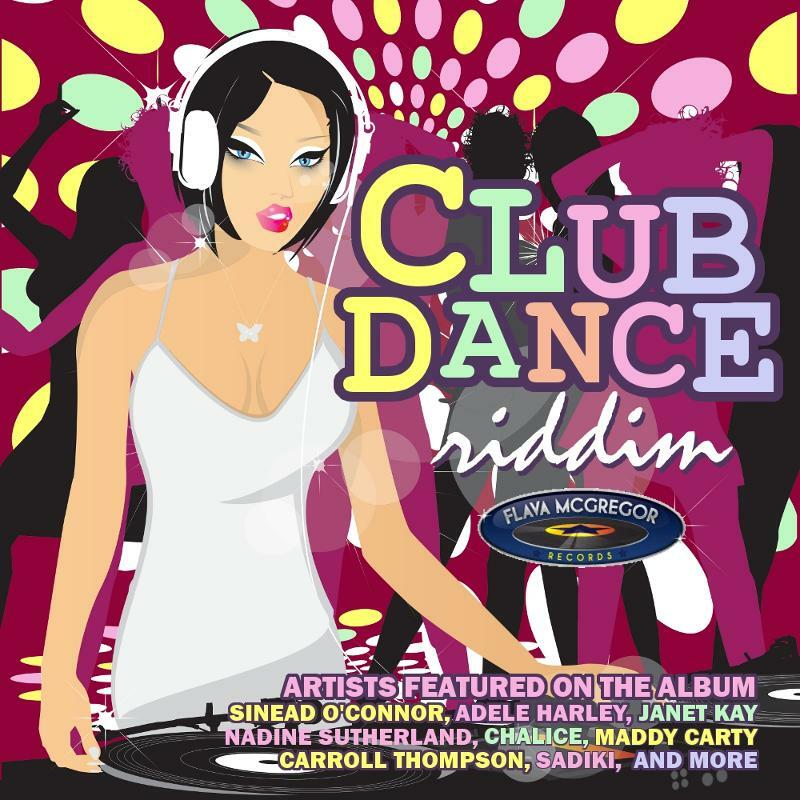 KINGSTON, JAMAICA, JAN. 11, 2012:Kemar'Flava' McGregor's new riddim album, "Club Dance Riddim," has cracked the iTunes Reggae Albums Top-Ten Chart in the United Kingdom on the same day the album was released, Tuesday January 10, 2012. 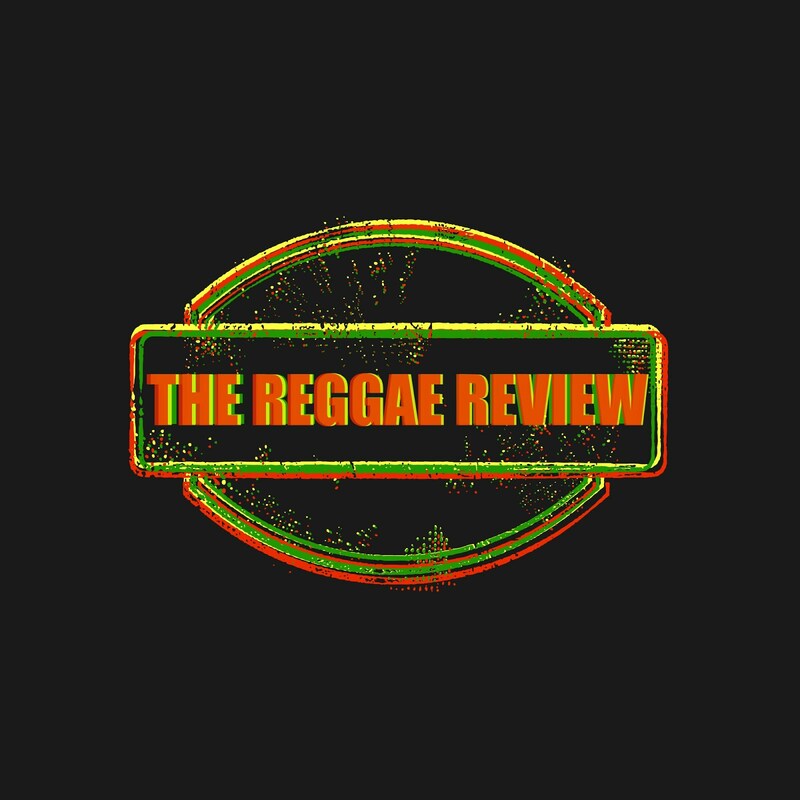 The album peaked at the number nine position on the iTunes Reggae Albums Chart in the United Kingdom late yesterday, which is a milestone for reggae riddim albums. The album features Sinead O'Connor's new single, "How About I Be Me," and showcases a who's who of British Lovers Rock stars, including UK Lovers Rock Queens Janet Kay and Carroll Thompson. McGregor wants "Club Dance Riddim" to challenge traditional boundaries within the reggae world, seducing reggae fans with a collection of energetic, uplifting melodies that can appeal to pop, dancehall, hip-hop and R&B fans alike. "As you know, reggae music is one of the most popular genres around the world - it's pretty much considered pop music," said McGregor. "To make people listen, it comes down to the vibe. If the rhythm has that vibe, it's likely to get radio airplay. If the melodies are good, and the rhythm has the right feel, it will cross over. Everyone will accept it - the dancehall crowd, the R&B crowd, the hip-hop crowd - the whole world will accept it, because reggae is already considered pop music." 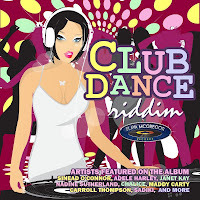 "Club Dance Riddim" features melody-rich vocal performances fromSinead O'Connor, Nadine Sutherland, Chalice, Sadiki and Tony Anthony, with showstopping lyrical artistry from British Lovers Rock starsJanet Kay, Carroll Thompson, Peter Spence, Adele Harley and Lady Lex. The album also headlines a new generation of young, international reggae artists, who already are gaining notoriety: British R&B darling Maddy Carty, Canadian crooner Ammoye, Jamaican stage-siren Rekha, and American reggae phenom Nikesha Lindo.